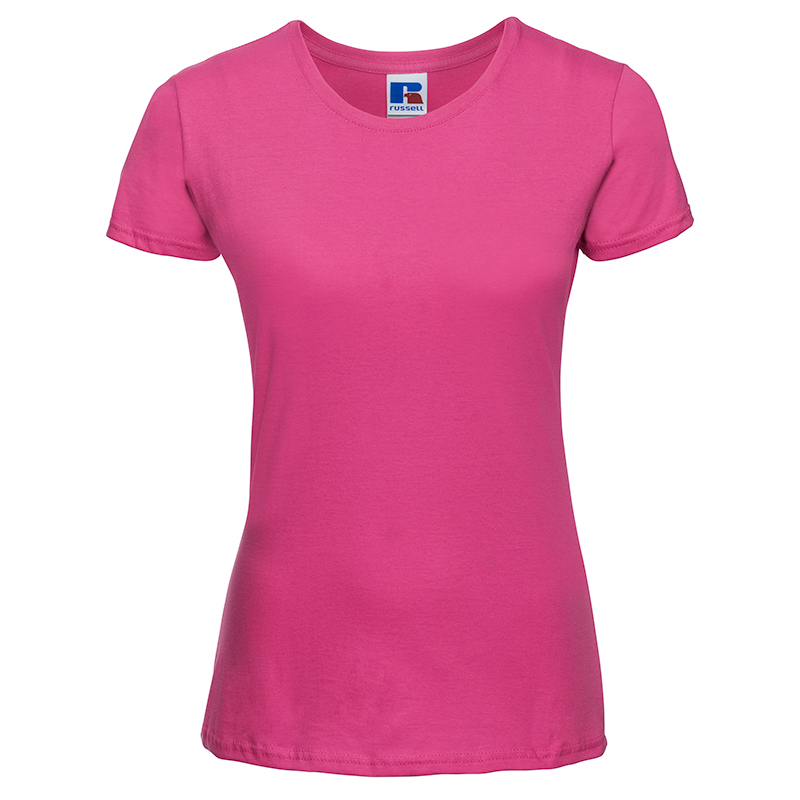 Stylish and comfortable, a premium ladies tee cut with a slim feminine silhouette. 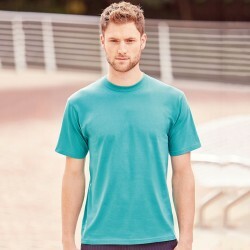 The Russell Women's Slim Fit T is manufactured using 100% soft ringspun cotton, giving it a premium feel. 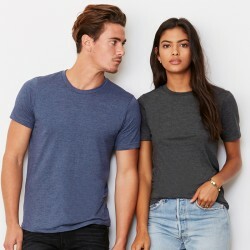 This tee is side seamed to provide a tapered feminine fit and makes it the perfect contemporary womenswear to personalise. 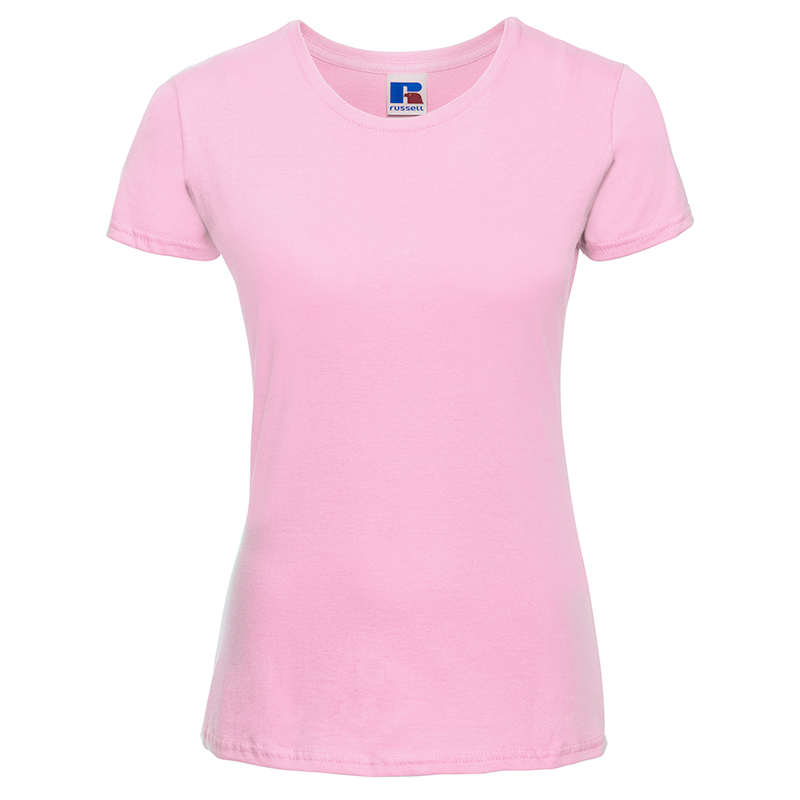 Use our online designer to personalise the Russell Women's Slim Fit T and make it your new favourite premium t-shirt!